This week, I’m filming video training for a client in Southern California. Each morning before we shoot, I get treated to makeup art by Christina, a talented, gorgeous and charismatic makeup artist. What a brilliant concept! Treat your customer like you’d treat your own mother if she was your customer. If my mother was my customer, I know I’d be patient with her, especially when I’m explaining something highly technical. I’d definitely season the conversation with small talk. I wouldn’t rush the experience. I’d make sure I answered her every question and I would bid her a fond farewell. Try Christina’s approach. Treat every customer the same way you’d treat your very own mother if she was your customer. Assuming, that is, that you like your mother! 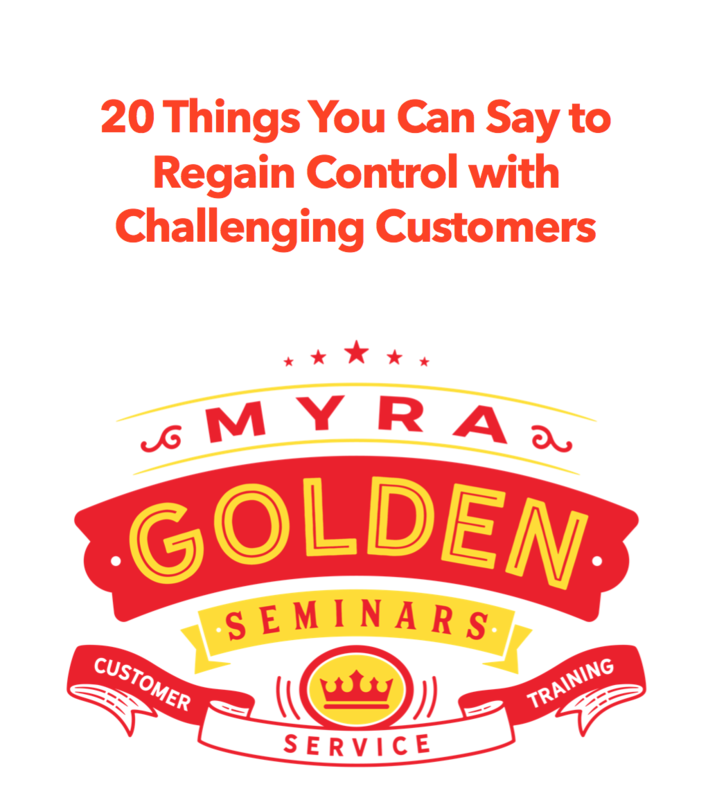 Previous Previous post: Do You Have Trouble De-escalating Angry Customers? If So, Try This.